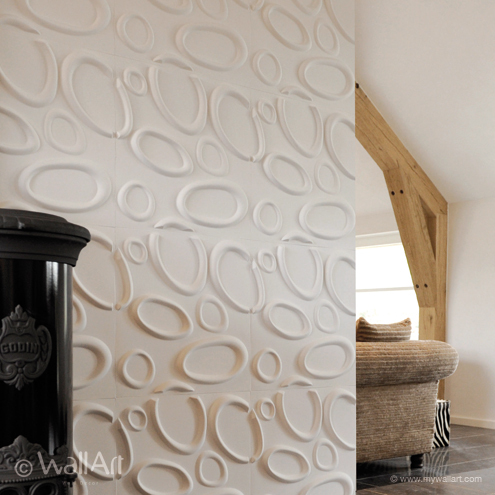 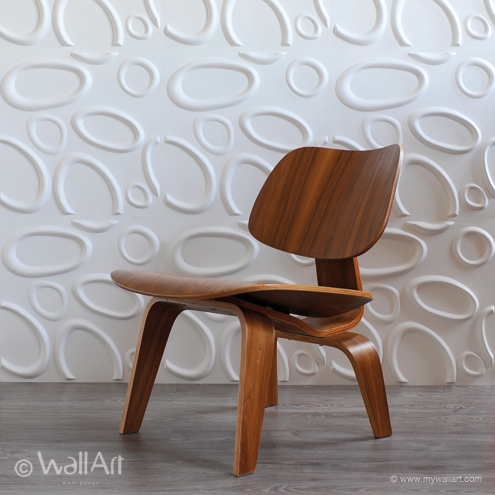 Splashes, an eyecatcher, that's what our 3d-wallpanels design proves. 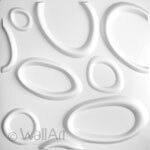 It's a trendy embossed wall cover design with a modern look for everyone that loves a bit of vividness. 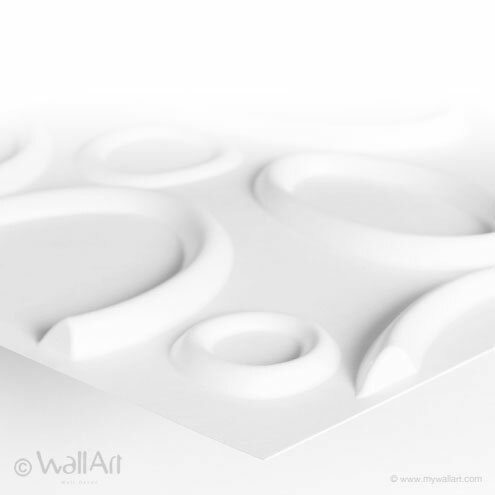 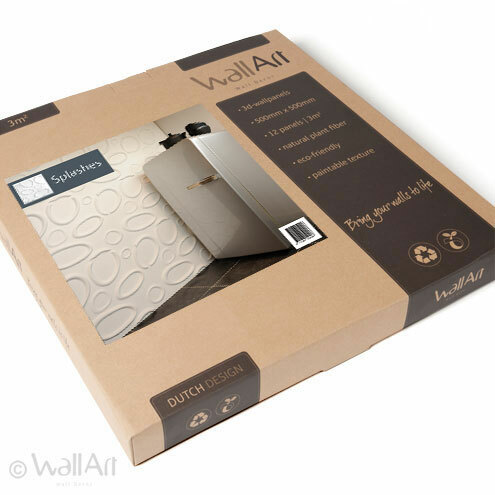 A single WallArt commercial packaging contains 12 pieces of 3d-wall panels which covers a total of 3 square meters of wall. 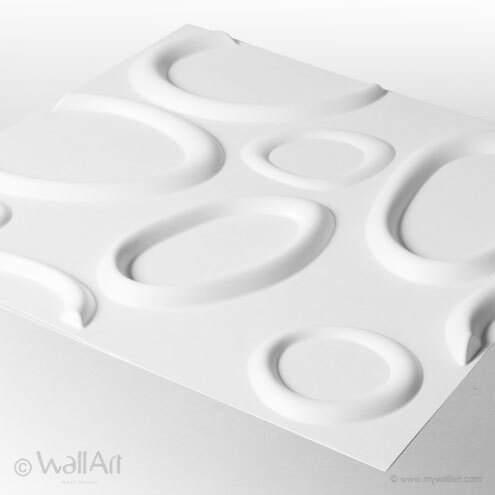 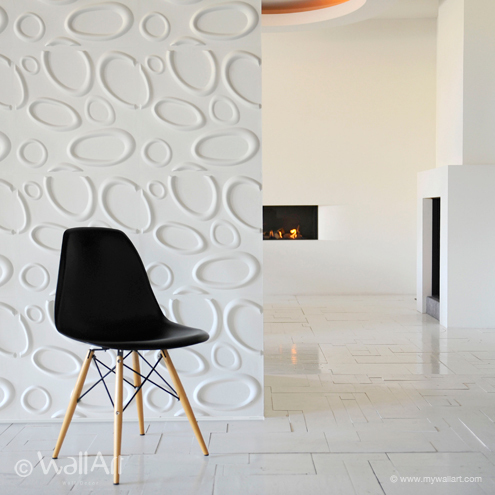 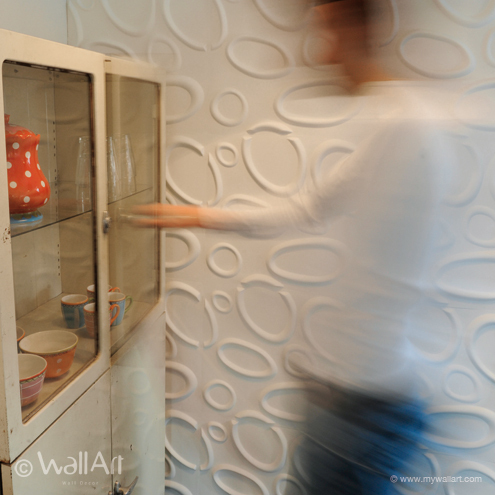 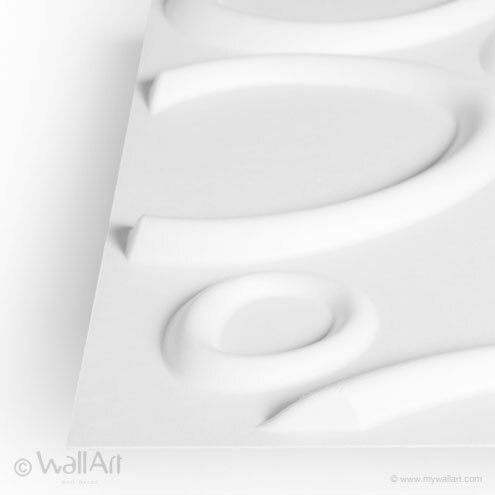 Our 3dwallpanels have a size of 50X50 centimeter and they are easily installed.